Vice-Presidents: B. Carlisle Esq, Wendy Brettell, A.Cain (K. Inn), Nina Carlisle, Hannah Carlisle, S. Carlisle Esq., Jane Dalrymple, M.A. Davidson Esq., Marilyn Elliott, D. Higson Esq., Leslie Higson., G.R. Hollaway Esq., Lady Joyce Limon, B. Paine Esq., Gillian Paine, Amanda Schofield, Isabelle Schofield, Sally Smith, N. Stone Esq., D. Thomson Esq. Game reduced to 35 overs due to rain. 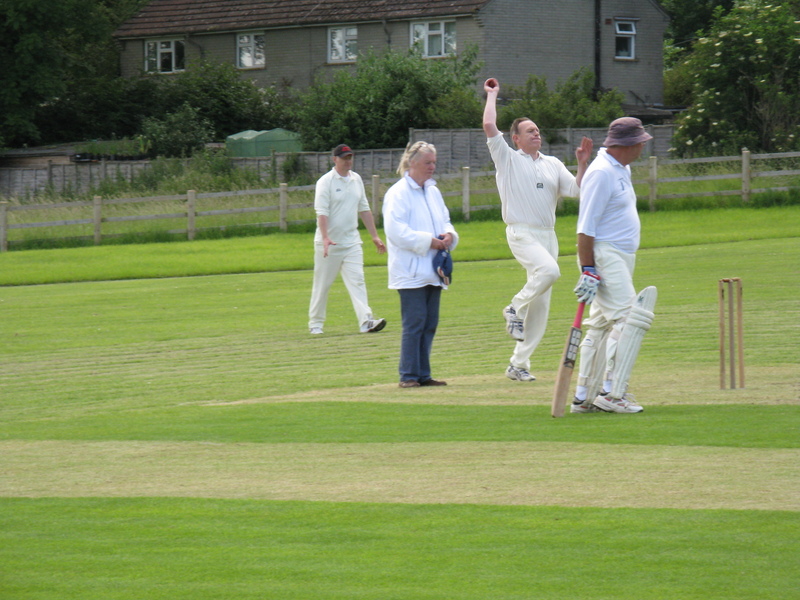 Kingsdon 198- 4 (B. Gough 71, J. Russon 33, B. Russon 22 n.o.) Langport 80. 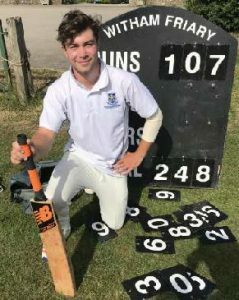 Ben Gough who hit a rapid fire 107 not out helping Kingsdon Reach 248 – 2 from their 35 overs against Witham Priory on Sunday 24th June 2018. 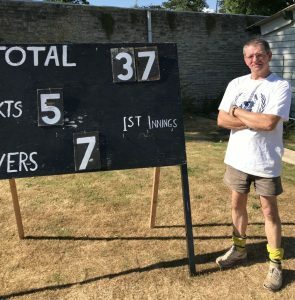 Andy Dale Kingsdon CC next to his impressive bowling statistics from the Kingsdon CC v Batcombe CC on the 8th July 2018. Helped raise value funds for the club – thanks to all who attended, helped and sponsored. 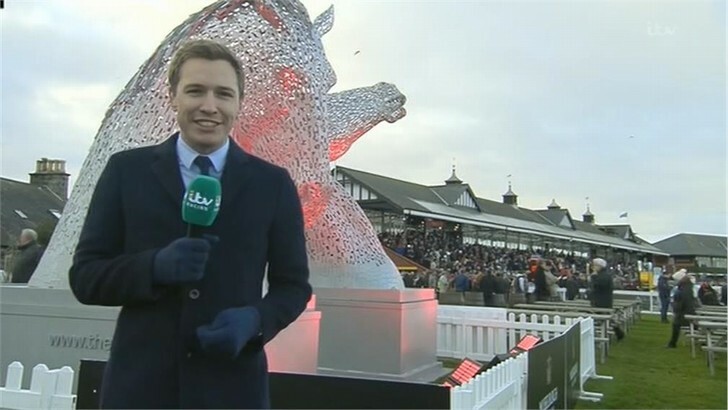 Oli Bell is a horse racing presenter for ITV. Oli spent two years in Sydney where he fronted the International racing coverage on Sky Australia. 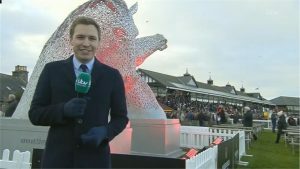 He started his media career in radio covering a variety of racing and sporting events and moved into television with Racing UK in 2006. Oli fronts ITV’s ‘The Opening Show’ on ITV4 and the featured live show on ITV alongside Ed Chamberlin. 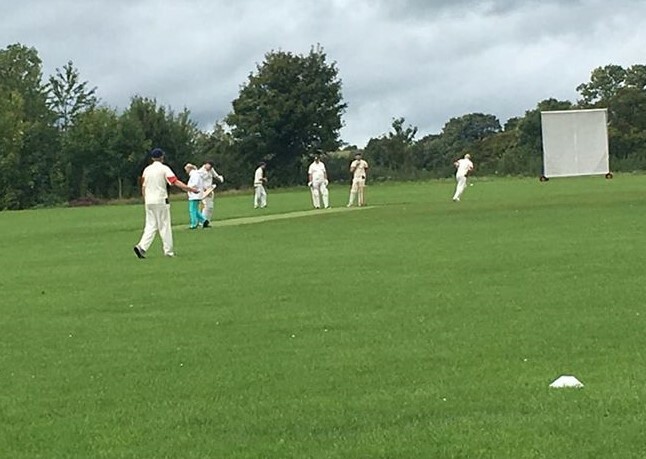 Kingsdon Cricket Club finished the season with a win in a Twenty20 match -v – Long Sutton on Sunday 10thSeptember. Kingsdon batting first, despite an early set back, losing opening batsman, Sean Dromgoole off the second ball of the day, soon began piling on the runs. 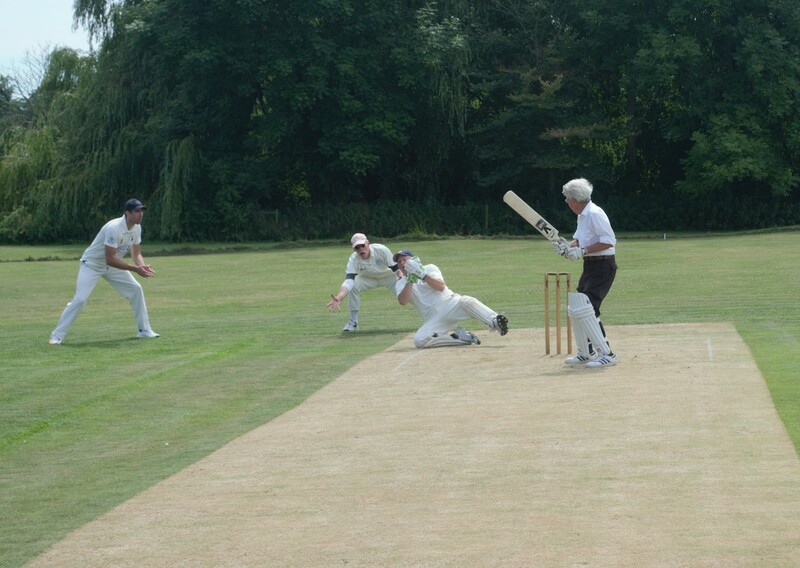 Highlight of the Kingsdon innings was an unbeaten 52 from Ollie Phillips, hitting four sixes and four fours. Sycamore Developments provide a turnkey service for the design and build of bespoke new properties. 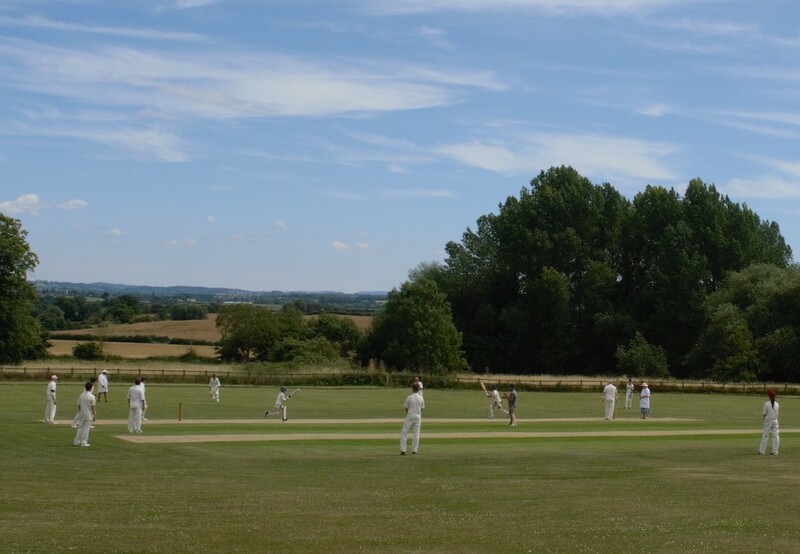 The Kingsdon Inn – A beautiful thatched family run pub, set in charming Somerset countryside. Adam and Cinzia have created an inspiring place to dine and stay.